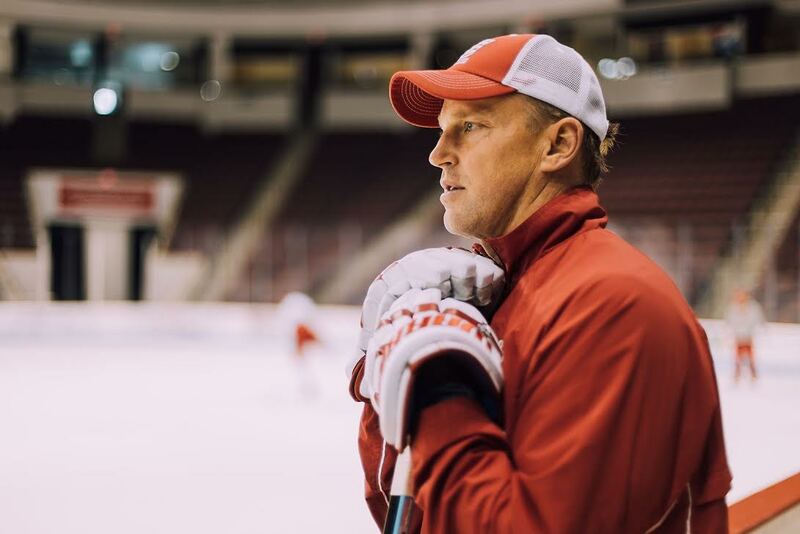 The Boston University men’s hockey team has named Len Quesnelle, announced today by BU head coach David Quinn, as the Terriers’ new assistant coach. Former assistant coach Scott Young was named the director of player development for the Pittsburgh Penguins in July. Quesnelle, a Princeton University defenseman, served as the Tigers’ head coach and has coached in the NCAA for over 25 years. The Bramalea, Ontario native spent nine seasons as the assistant coach of the University of Massachusetts Minutemen and was most recently an amateur scout for the Detroit Red Wings. Young, who was named Quinn’s assistant coach in 2015, will join his former team and BU alum Mike Sullivan. The Penguins most recently won their second straight NHL Championship against the Nashville Predators this June. During Young’s 17-season NHL career, he hoisted the Stanley Cup trophy twice (1991 with Pittsburgh and 1996 with the Colorado Avalanche).